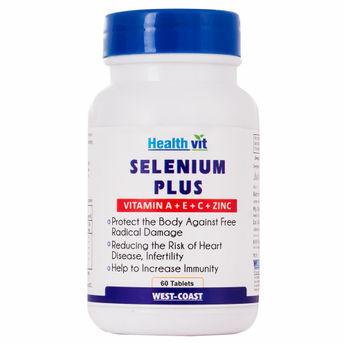 Healthvit Selenium Plus (Vitamins A, C, E, Zinc) 60 Tablets protects the body against free radical damage. 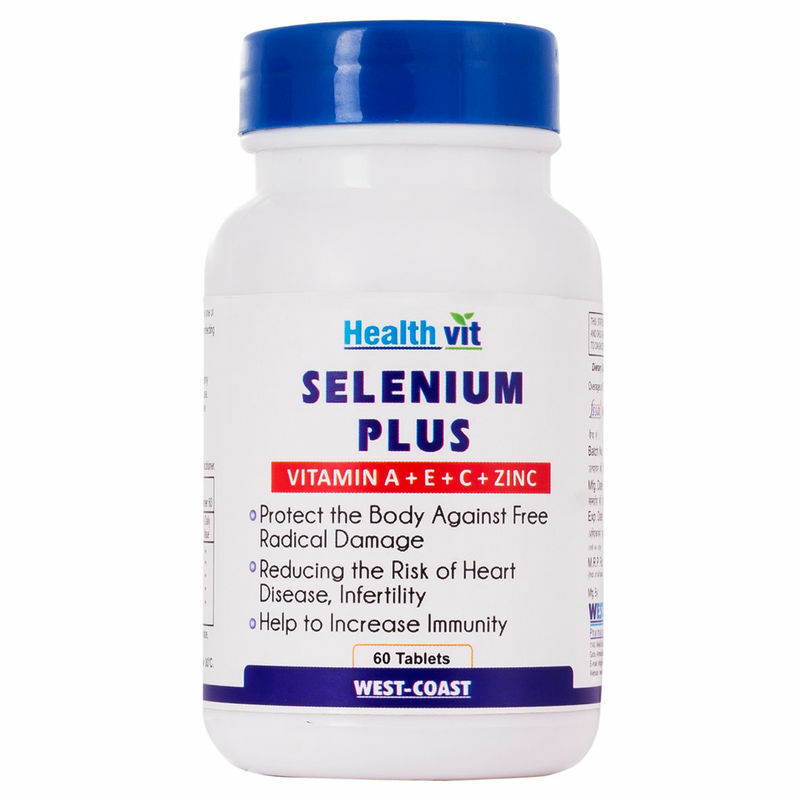 Selenium is an essential trace element which activates one of the most important antioxidant enzymes in the body protecting tissue cells. Protect the body against free radical damage .